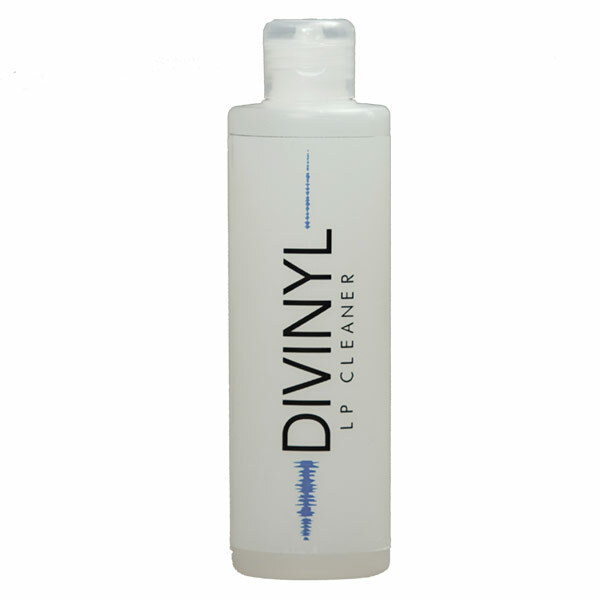 DIVINYL LP CLEANER uses only raw materials that are compatible with the delicate surface of Vinyl Records and allows for longer contact times of the cleaning agents on the record, increasing the efficiency of the cleaning process. 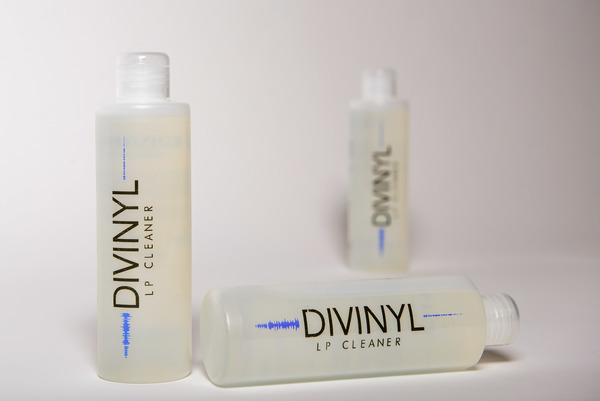 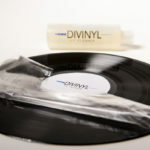 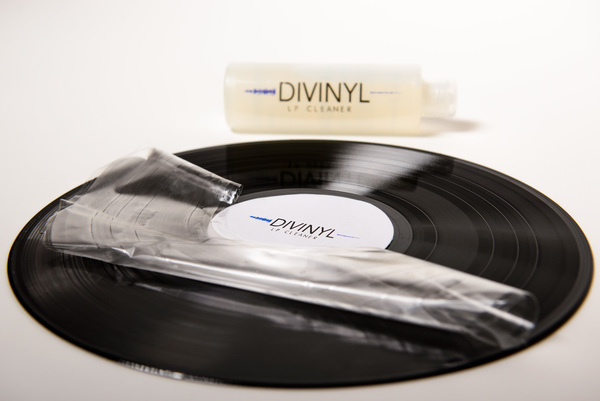 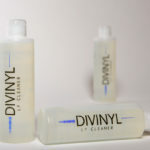 Divinyl Lp Cleaner is a new polymeric product specifically conceived for the deep cleaning of vinyl records; It removes dust and grime embedded in the microgrooves, leaving the record in pristine conditions. 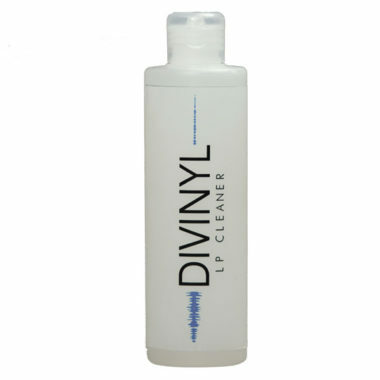 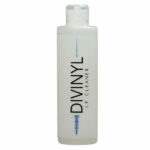 Divinyl Lp Cleaner performs a mechanical and chemical cleaning action without damaging the delicate vinyl’s surface.